Left winger in 4-3-3, left winger in 4-2-3-1. European Under-17 Championship 2011 winner with Netherlands. 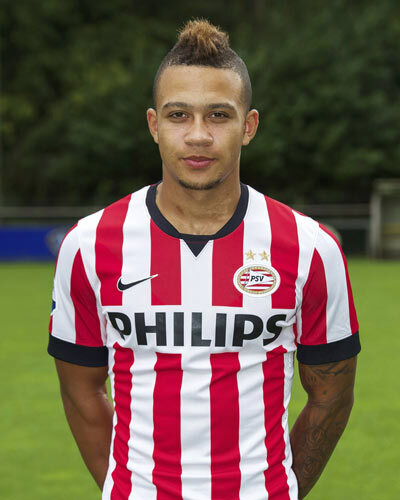 He made his debut in the first team of PSV and made a huge impression on the experts. Currently he is fighting for a place in the first XI, but nobody has any doubts regarding the fact that the team should be built upon people like Memphis. If there are no off the pitch obstacles, he will most certainly be good enough to play for the Oranje.